Six new airport therapy dog programs launched in the USA in 2018. Take a look at our list and unleash the love. Your layover just got less RUFF. 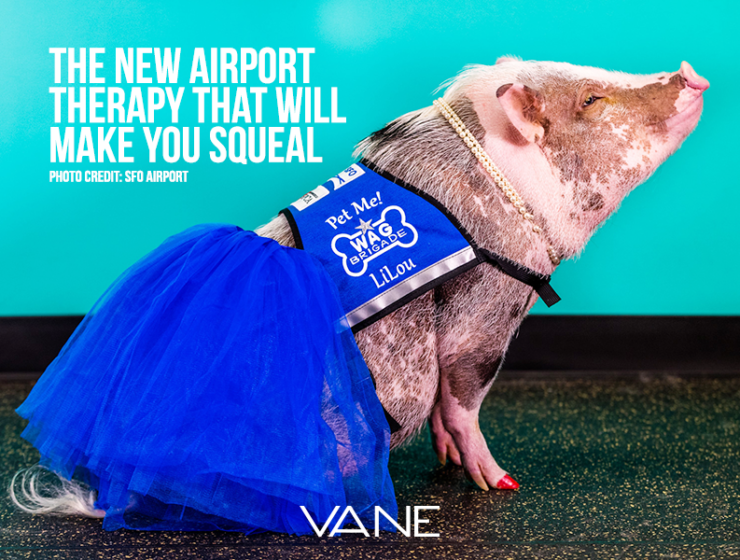 A team 30 airport therapy dogs are now roaming around Montreal Airport looking to give you some fast love. Check out our ultimate airport therapy dog guide in North America in 2017. Check out our list of 47 US Airport Therapy Dogs 2017. PAWSitive!